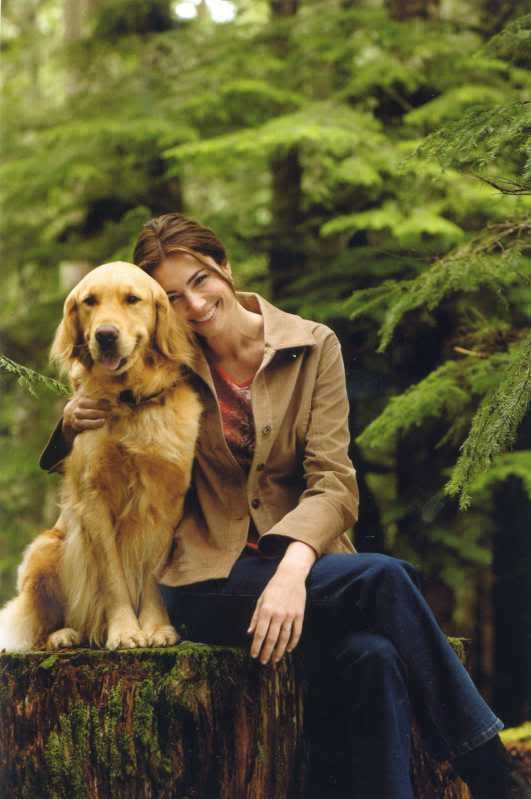 Canines For Clean Water - 2008 Winner! 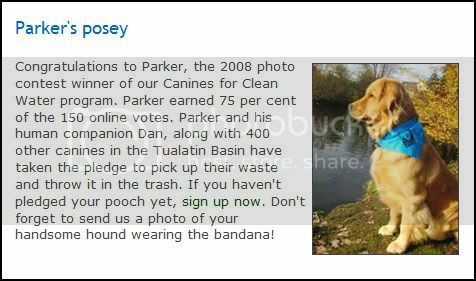 After winning the Canines For Clean Water photo contest for November 2008, Parker was automatically entered in the yearly contest put on by CleanWater Services. He won for the entire year of 2008! They serve to remind people to clean up after their pets; to take care of our planet and keep our rivers and streams safe and clean. Thanks to everyone who voted! A fun evening on the lake.. What could be better? Parker made it to the finals for Portland's Next Top Dog Model! The announcement was made June 5, 2009 on Good Day Oregon. The event is a benefit for the Oregon Humane Society (YAY!) and is sponsored by LexiDog and Hotel Monaco! 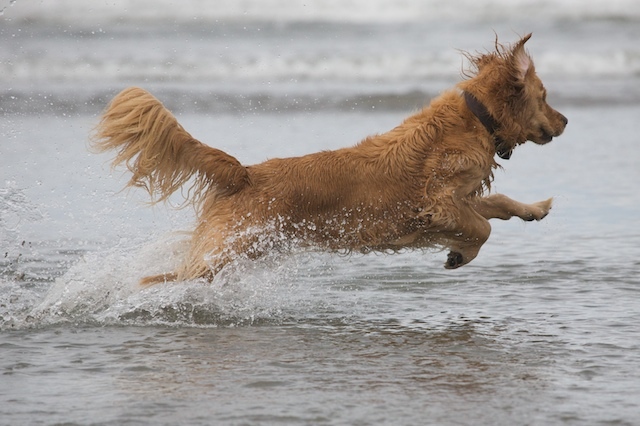 On June 17, 2009, Parker competed for Portland's Next Top Dog Model at Hotel Monaco. 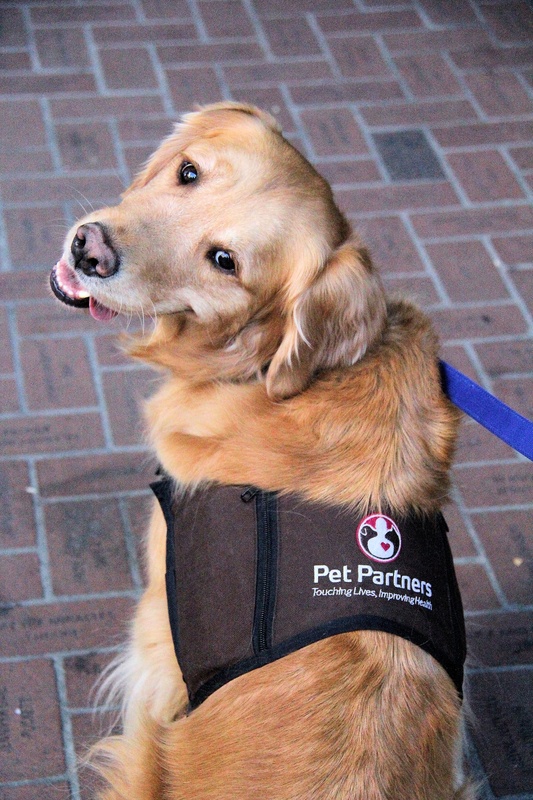 The event was a fundraiser for the Oregon Humane Society and was put on by LexiDog and Hotel Monaco. 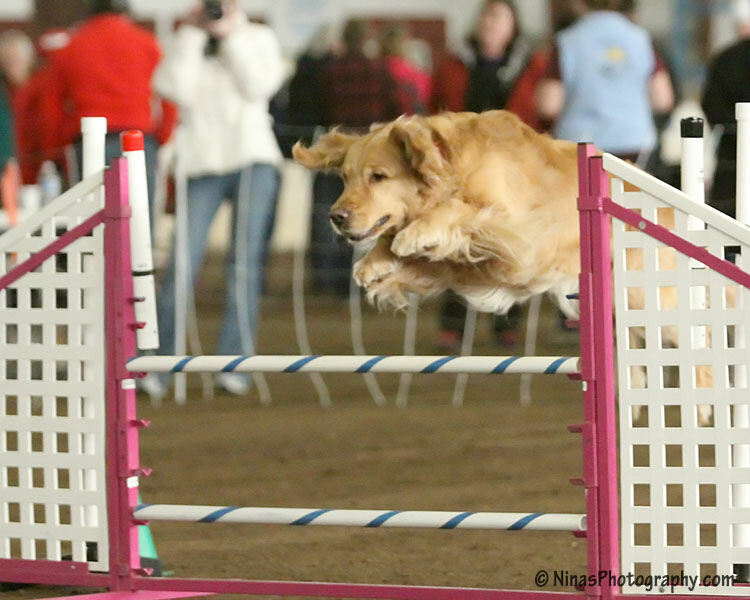 Dogs were to do a regular walk in front of the "celebrity" judges and then a personality walk. The judges narrowed it down to the final 4 and Parker was among the select few! From there they chose a winner. Unfortunately it was not Parker this year; instead the crown went to a yellow lab named Oliver who just so happened to bring a room full of fabulous supporters chanting and cheering the judges. Congratulations, Oliver! 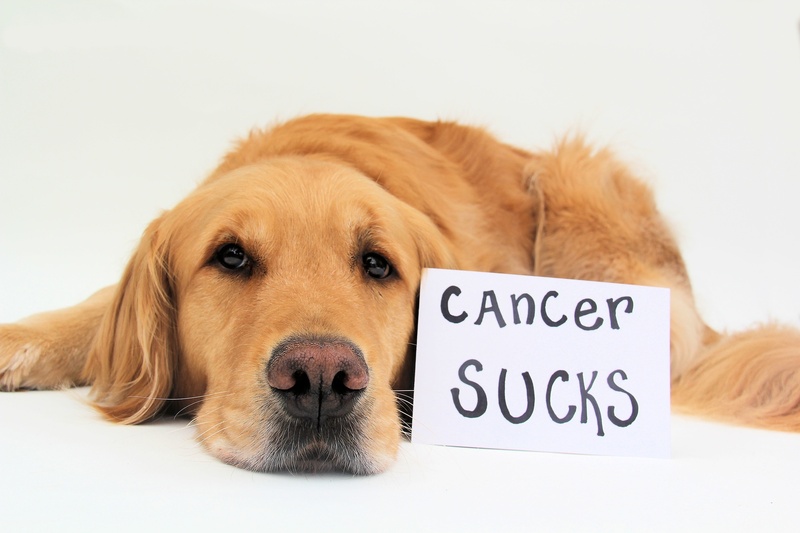 A FUN, DOGGY-GLAM event for a wonderful cause!! What could be better? Parker looooves tennis balls. You could easily say he's obsessed with them. So when we brought home this giant tennis ball, he went a little crazy! In a perfect world, he'd have a bigger mouth. Parker was asked to perform for a little circus-type event for some kids! Of course, Parker can not turn down a fun opportunity like this, so he went, met a bunch of kids and performed some tricks for them. Here's a little snippet of the fun that was had! Parker is now TWO YEARS OLD! We initially had his birthday party all planned out with a bunch of kids, but weather caused us to cancel the festivities. Instead, a couple of weeks later, we ended up throwing our own little makeshift birthday party for him -- he had a blast! 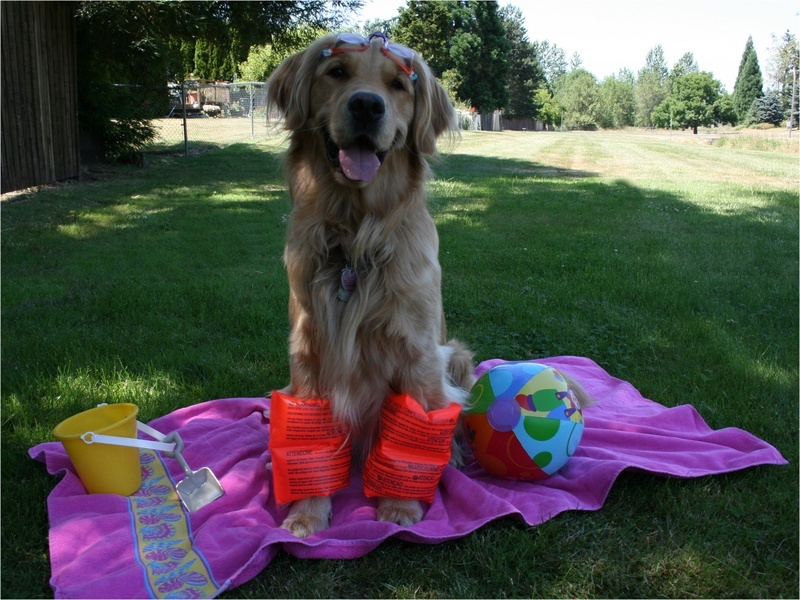 Look who won Cutest Pet Of The Day on People.com's pet website! He is featured on the website for October 15, 2009! Yay! 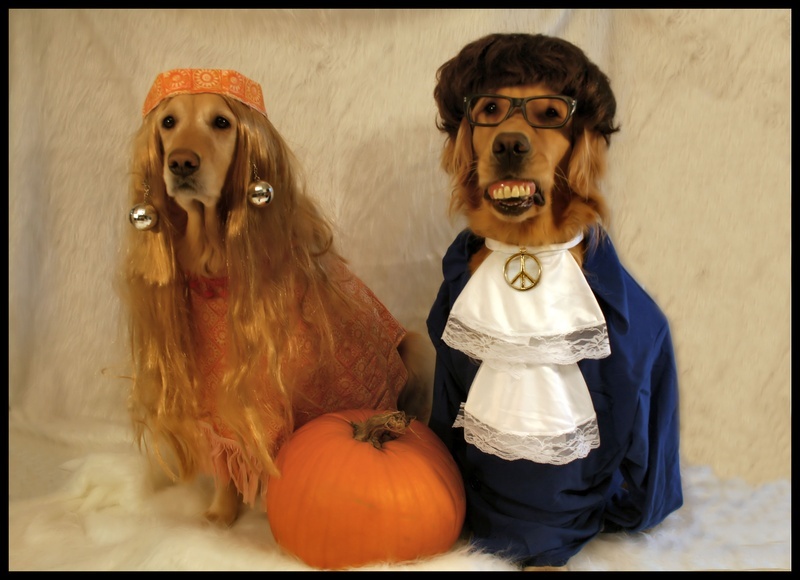 Have a Groovy Halloween, Baby, Yeeeahh! Happy Halloween from Parker "Powers" and Daisybot! 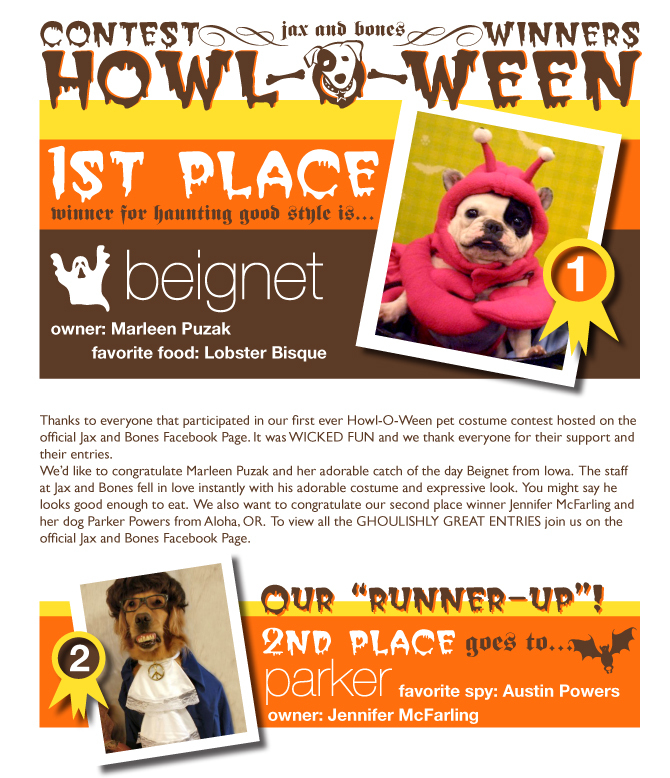 News: Parker and Daisy won 1st place in a Halloween costume contest at PDXdog.com, 2nd place in Jax & Bones Halloween contest, and 1st place in a contest at PetUtopia! Contestants were encouraged to bring in a photo of their doggies in costume! Then they were posted on a wall and customers were encouraged to vote on their favorites. 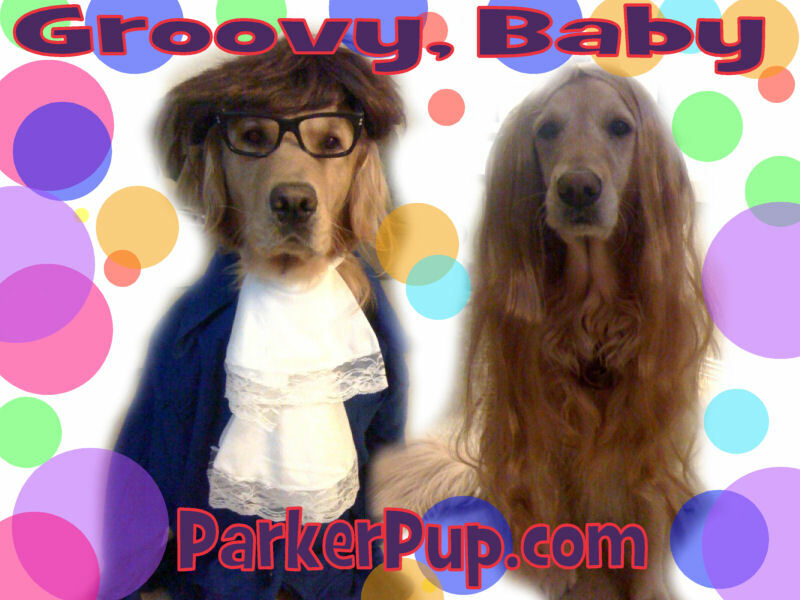 Parker & Daisy won, but were honored to be in a contest with so many other cuties! Here are Parker & Daisy eager to go inside PetUtopia (one of their favorite stores) to spend their winnings -- a gift certificate! Thanks, PetUtopia (and Cooper)! We came in 2nd in the Jax & Bones contest! We won a gift certificate as well! You should all check out their store -- they have some wonderful things to choose from, including some VERY impressive dog beds! 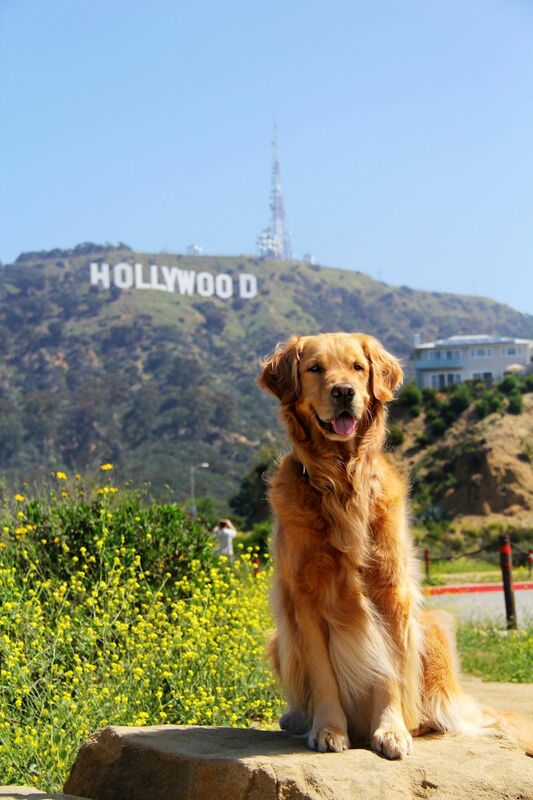 Look who won Modern Dog of the Week! Check it out -- big news on the next page!